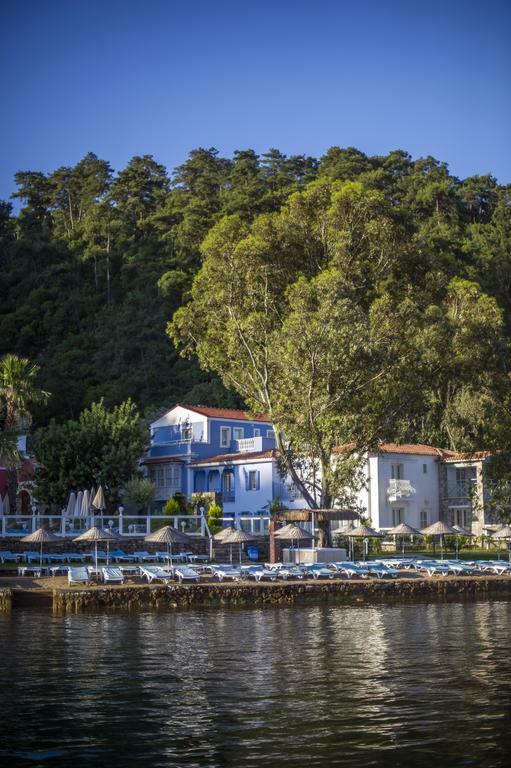 Set in a picturesque location on the south side of Marmaris Bay, Club Adakoy Resort Hotel is 7 miles from Marmaris waterfront. The resort has a large outdoor pool, fitness centre and tennis courts. From the Sports Beach a selection of Dinghies, kayaks and windsurfer are available for guests use. Instruction is available at a small local charge. Guest can enjoy meals at the waterside restaurant. Free WiFi is offered and free car parking is available on site. 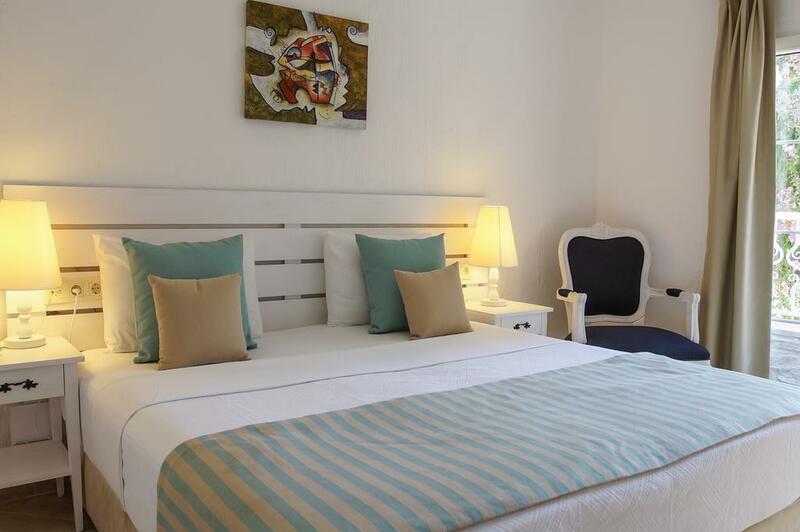 Rooms are fitted with a TV and Hairdryers and all come with either views of the sea, pool or river. Extras include slippers and free toiletries. 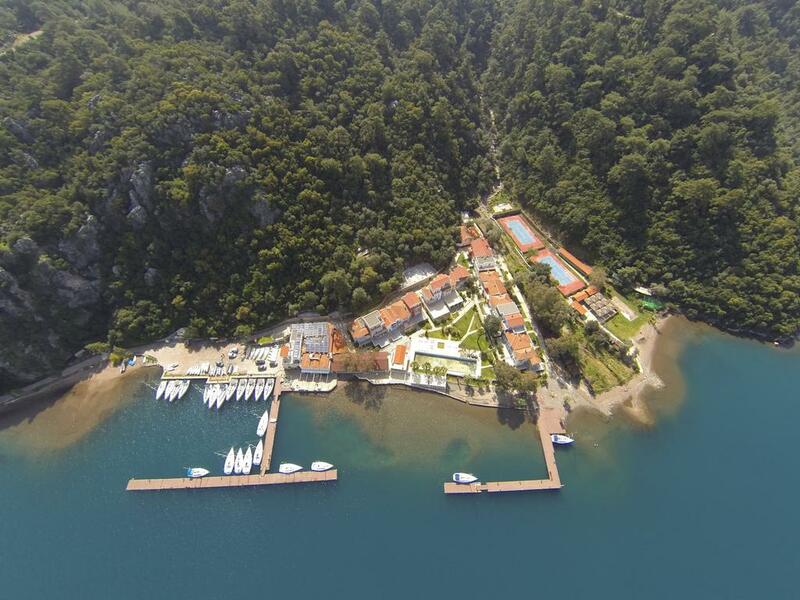 This resort has water sports facilities and car hire available at the hotel. The area is popular for windsurfing and diving. 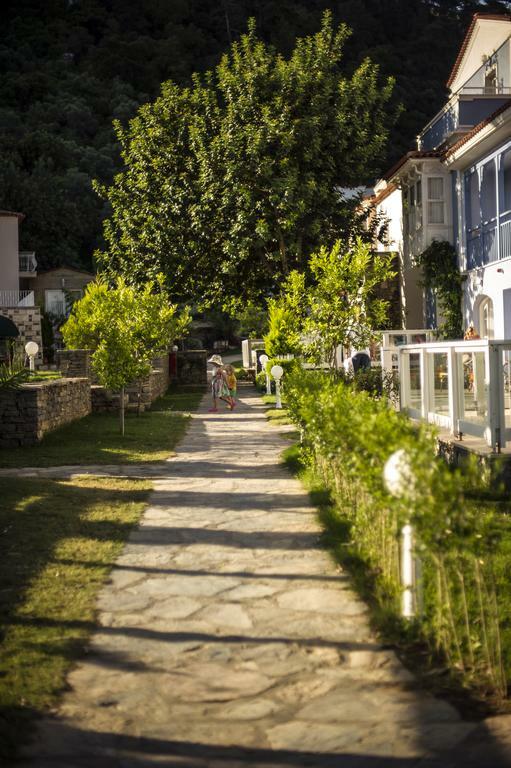 Bar Street Marmaris is 7.5 miles from Club Adakoy Resort Hotel, while Karacan Point Center is 3.1 miles from the property. 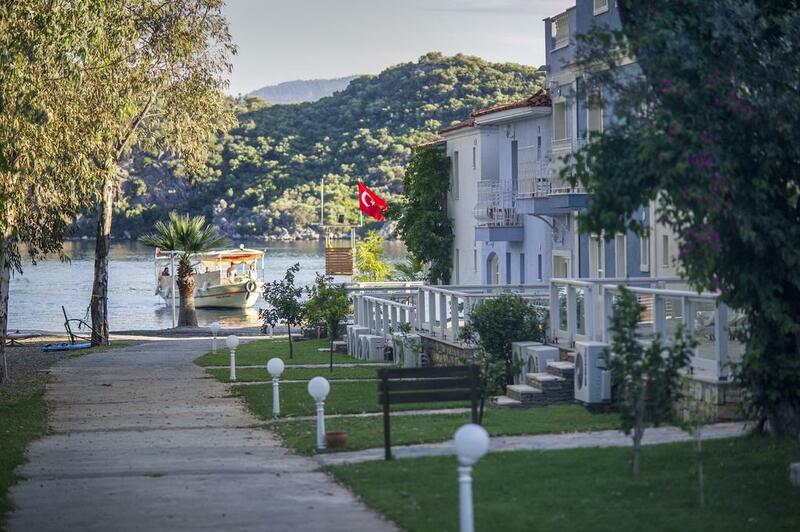 The nearest airport is Dalaman Airport, 62.1 miles from the property.